It’s time to make a balance and close 2016. I do it every year, alone. 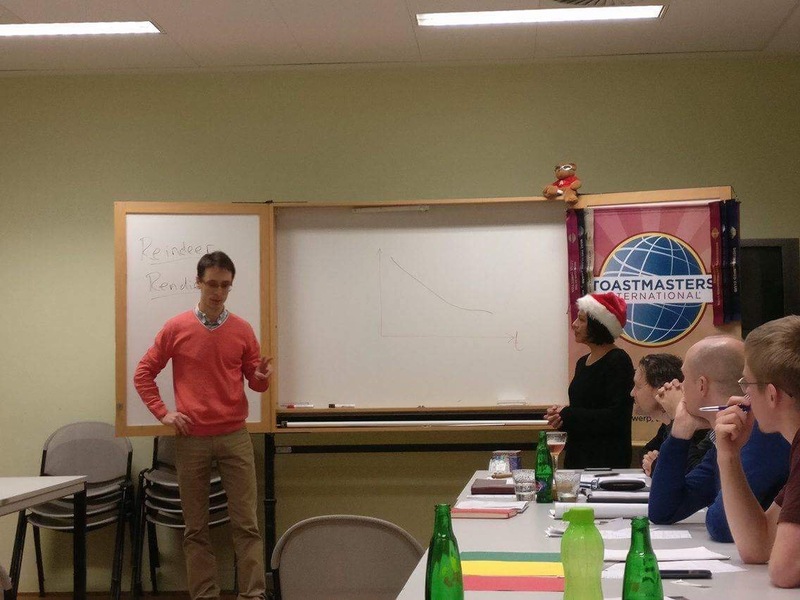 But this time, I decided to share the experience with my fellows of Toastmasters in our last meeting of the year. I prepared some “Year-End Questions” and brought them as “Table Topics” Activity. We had a nice evening, people presented unprepared speeches by sharing personal stories of 2016. The exercise is worth sharing. See the questions and my answers below, take a glass of wine and have fun! 1- From your reading in 2016, which book (or article) would you recommend? Why? 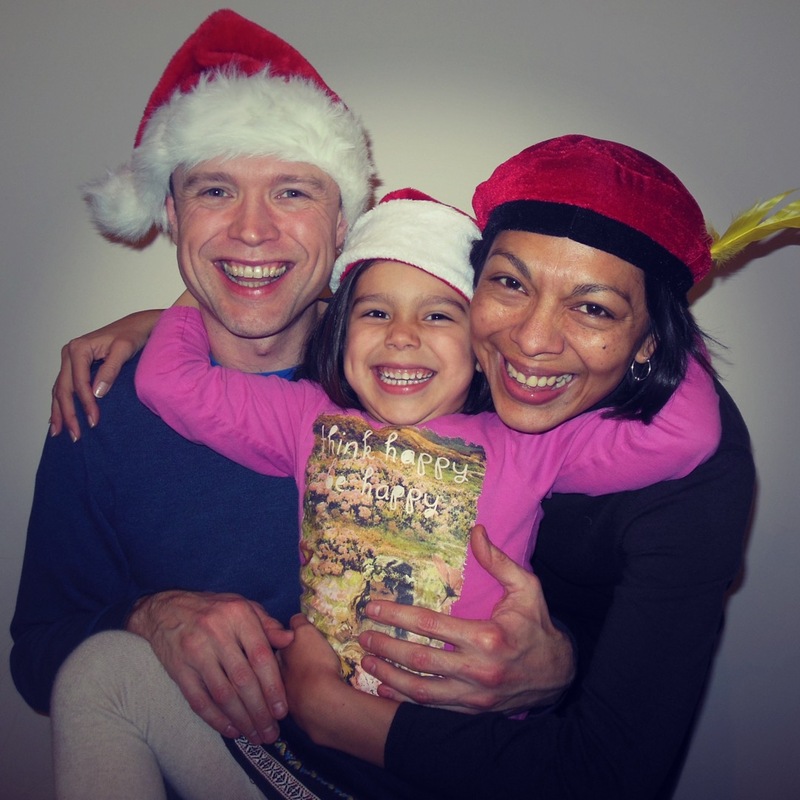 2- What is the best gift you have received (or given) this year? Why? Best gift given: I organized a princess-day for my daugther and 3 of her friends. They were in princess-outfit, we went to the cinema, we had pizza and ice cream. The girls were happy and me too. At the end of the day, Camila told me “Thank you for this day mama, it was fantastic!“. No doubts about buying her “something” vrs buying her “a experience”. 3- What was your biggest failure in 2016? What did you learn from that? My biggest failure was at professional level. I had two assignments and I couldn’t deliver on-time nor on-budget, I’m (even) still working on that. I made mistakes internally (with my colleagues) and externally (with customers). I have a lot of lessons learned, but the most significant is: to take the responsibility (even from others mistakes) AND communicate it. To communicate “bad news” requires a bit of creativity on: how to handle the message, how to propose solutions and how to negotiate a new situation. 4- For what are you particularly grateful this year? Why? In the summer, I could celebrate my birthday with my father, with a beautiful view of the Alps in Austria. Now, I’m celebrating christmas and new year with my mom, having a nice view of the mountains in the Black Forrest, Germany. When you live abroad, the described above is a privilege! 5- Share with us an experience that made a big impact in your life this year. Tell us why. Indirectly, I had friends and relatives with different deseases. One of them even died. That made realize how grateful I should be for those small moments, that I take “for granted”, with my loved ones. As personal experience, I broke one of my taboos: we had some family problems and we looked for professional help. The therapy we followed with my daugther is one of the best investments we have done as family. The experience changed -and improved- my life. In general, I’m more open to ask for help. Check the Experience in a previous post. 6- In which area of your life (personal, professional, family) did you invest the most (time, effort, money) this year? Why? Personal: I invested in my relationships. Small reunions with friends, events/activities with kids, etc. I’m not that social, but after reading “Never Eat Alone” I realized how important is to make connections for the long term. Btw, I already recommended that book in a Previous post. Professional: I invested in my communication skills, written and spoken. I feel the improvement and I’m sure my colleagues feel it too. Btw, if you want to take a look to one of my public speaking experiences, please by my guest! 7- Describe 2016 in three words. Why those words? Come on! Pick (at least) one question and share the answer with us! Enjoy the holidays with your family and be grateful for all the things done in 2016. Por un saludable 2017 lleno de experiencias…. SALUD!